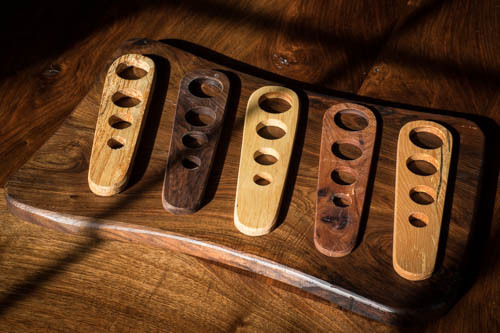 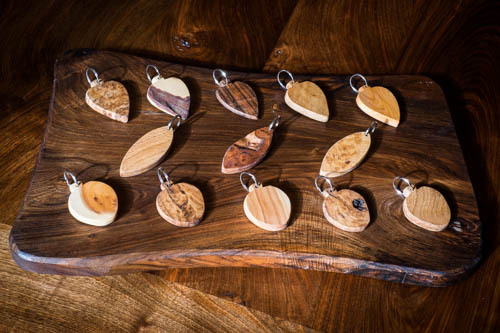 Matt Belfrage creates an exquisite range of gifts from pieces of beautiful timber. 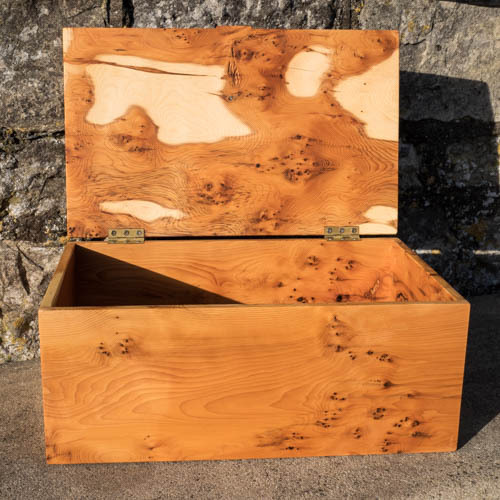 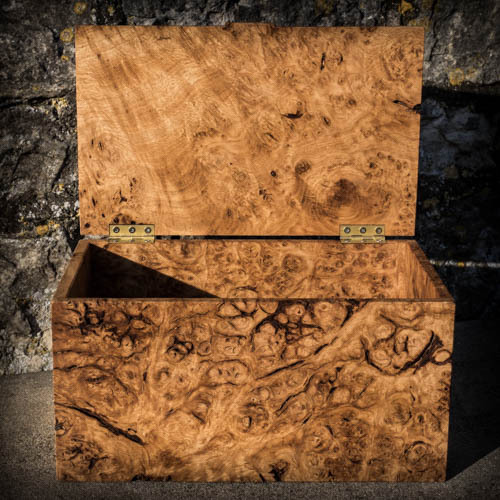 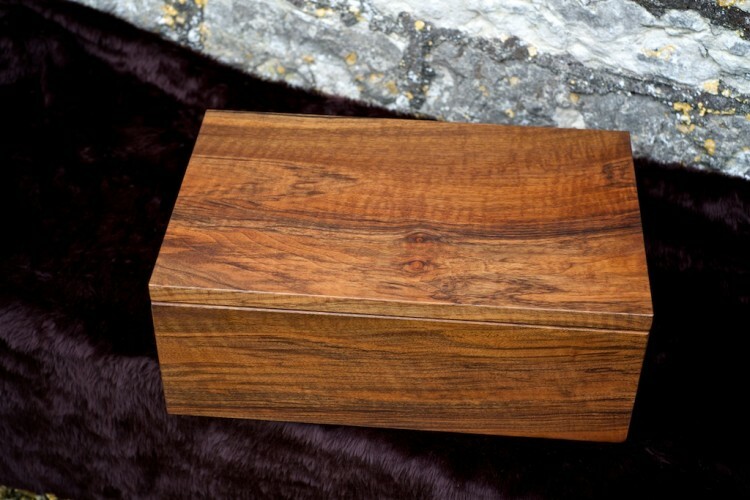 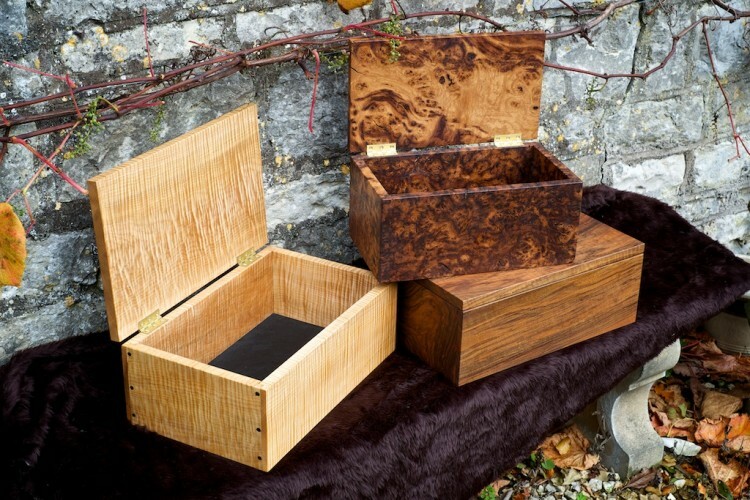 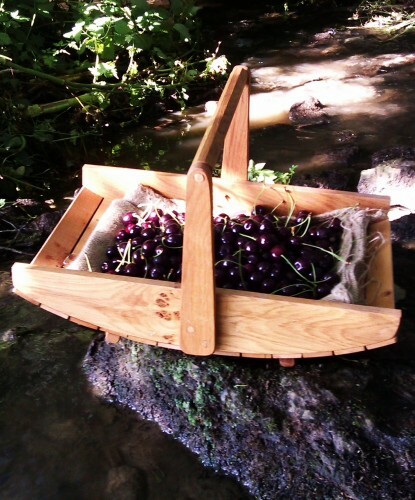 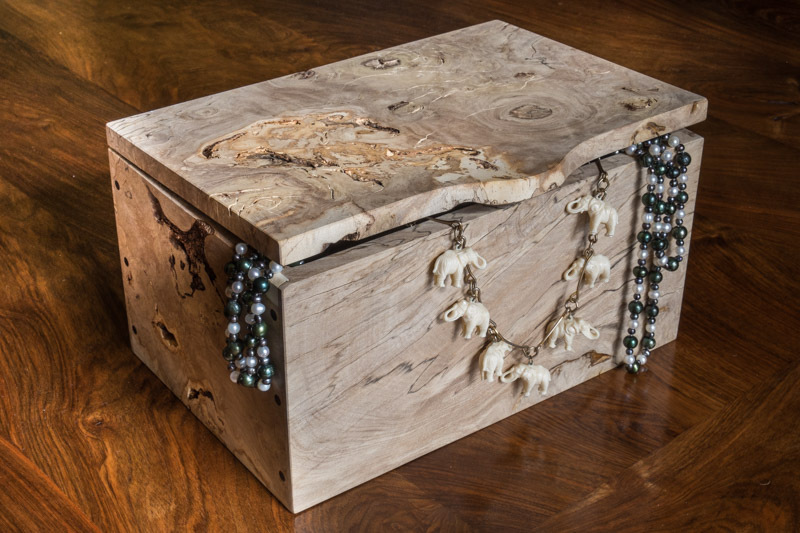 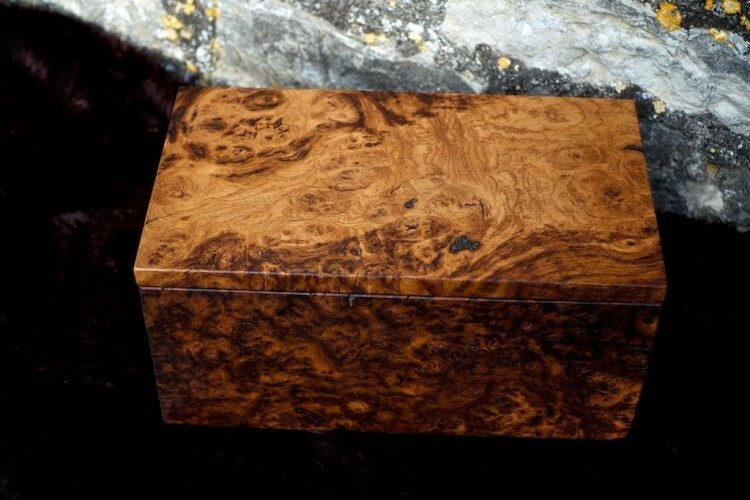 His jewellery boxes crafted from wood such as burr oak, ripple maple and walnut and lined with velvet would grace any dressing table – or for the more green-fingered, a sturdy but elegant wooden trug could make the perfect gift. 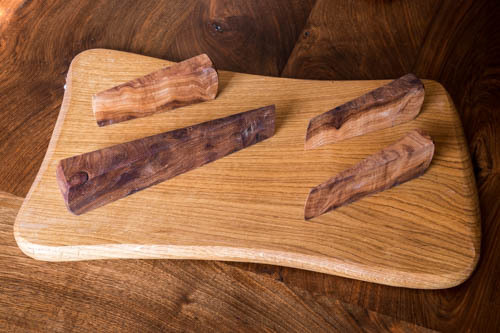 We also have chopping boards for kitchen wizards – each one is totally unique and cut from one piece of timber. 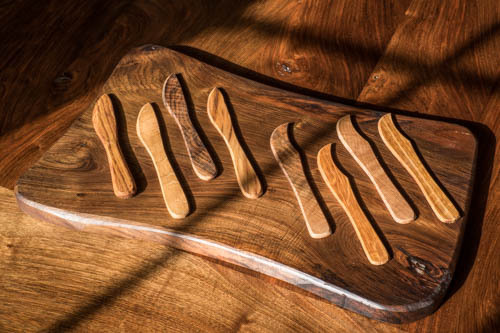 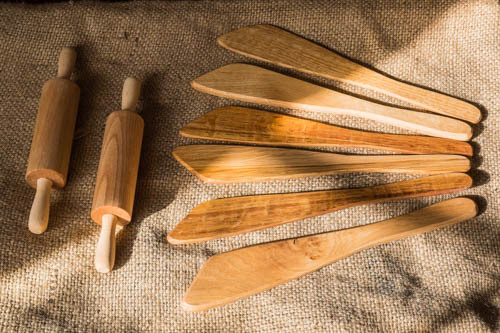 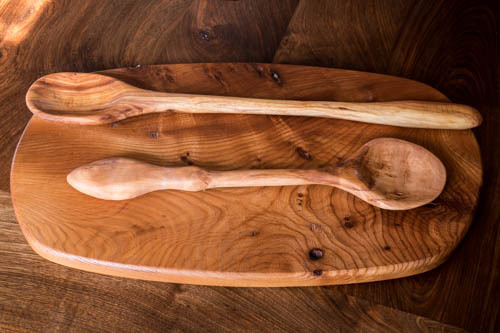 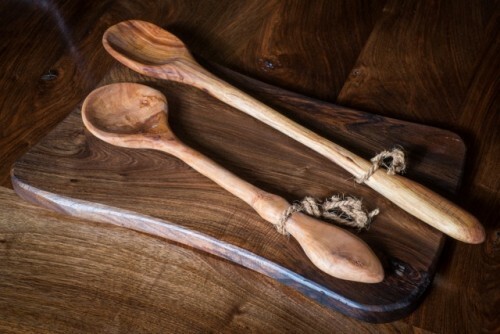 From May 2015 a new range is available, from hand carved love spoons in Somerset apple wood, to the ‘Chef’s Choice’ range of kitchenware (butter knives, spatulas, pasta measurers, pan scrapers) designed by Matt Belfrage and Joe Tyrrell. 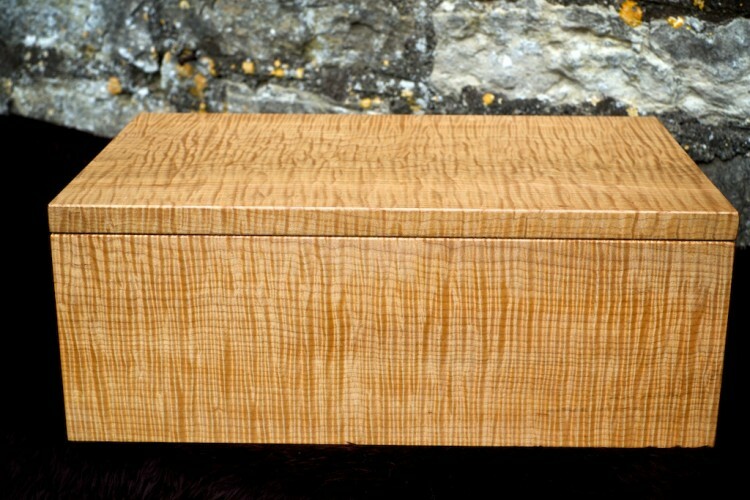 Available at trade stands and on request by post. 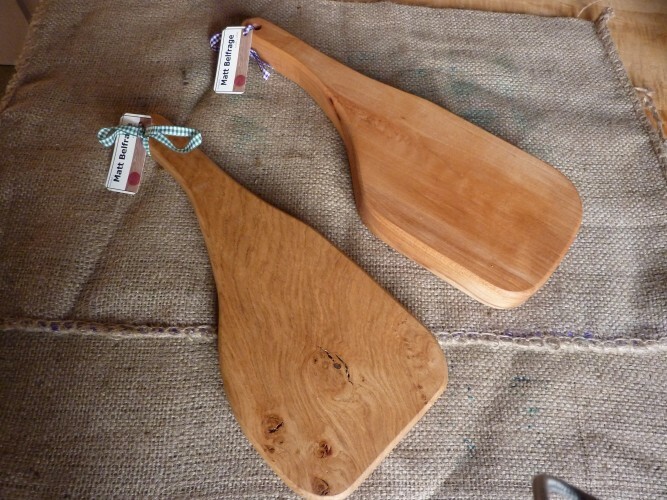 Visit Matt Belfrage at shows and country fairs, or contact us to order a unique present. 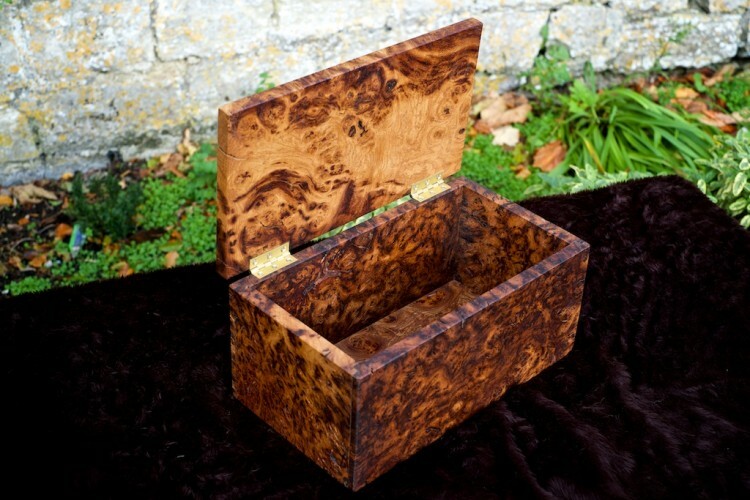 Please scroll down and use the arrows right and left to browse a range of gifts.